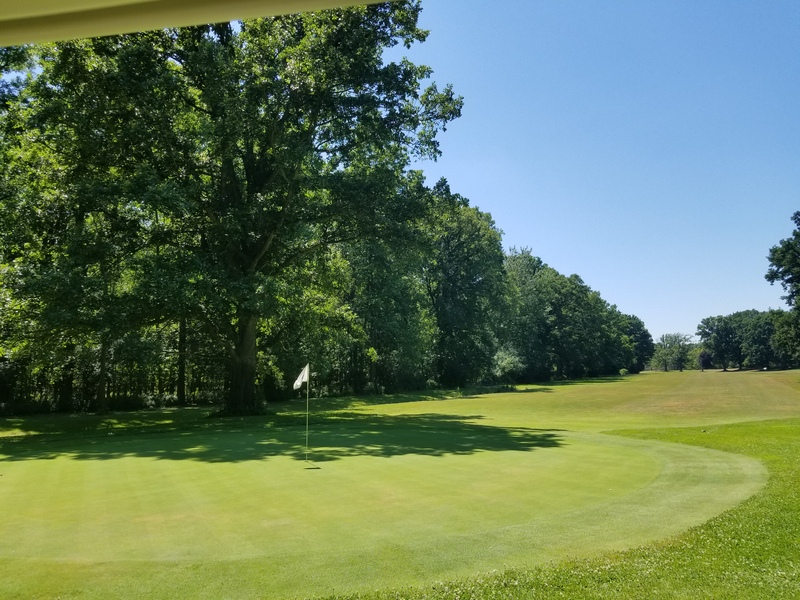 Genesee Valley offers two exceptionally well maintained 18 hole golf courses, an all grass driving range, large scale practice putting green and a terrific chipping/pitching green. All of which are open to the public! The North course, referred to as the “Old Course” was built in 1899 and stands as one of the oldest golf clubs in America. Ranging from 5,441 to 6,495 yards, The course allows golfers of all abilities to play. 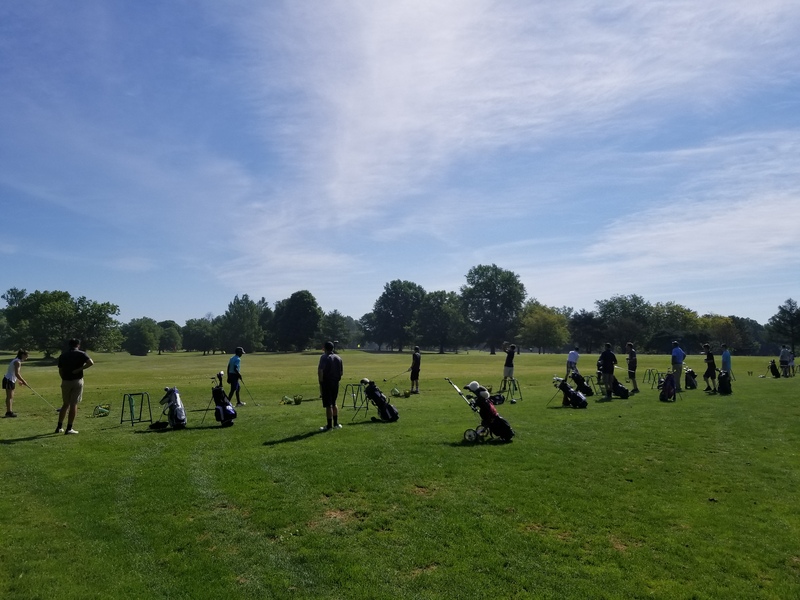 offering 3 sets of tees, Every player’s skill ability is welcomed. 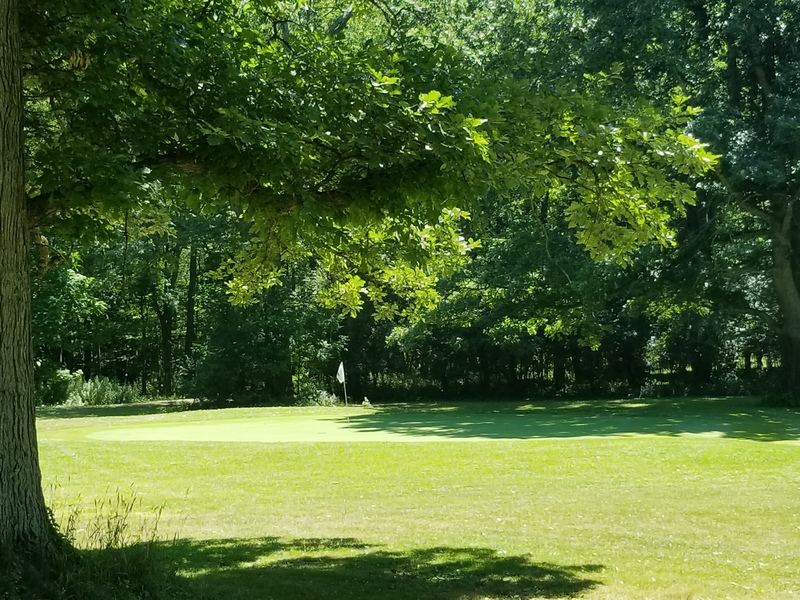 Located just 3.5 miles from the Greater Rochester International Airport, and only 5 miles from Downtown, Genesee Valley Golf Course is very easily accessible. 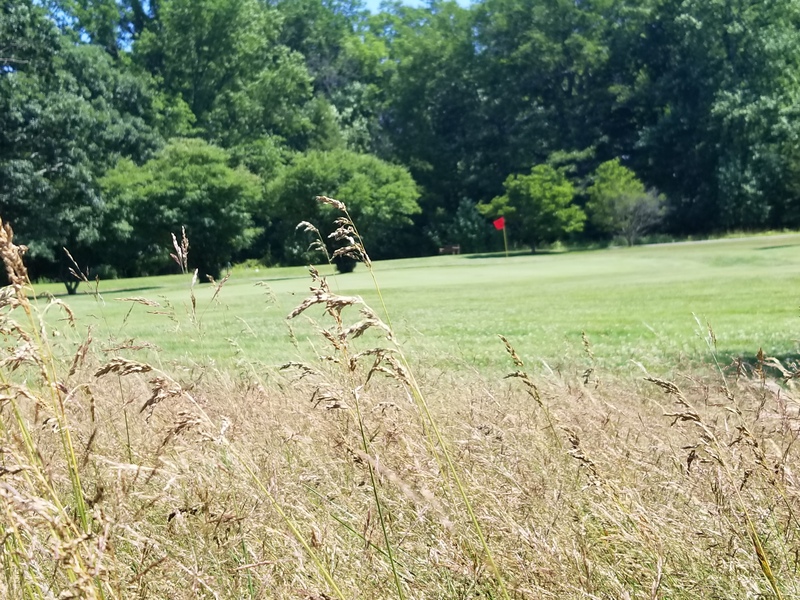 Combining it’s beauty, location and affordability, Genesee Valley offers everything you need for your next golf experience! Genesee Valley accepts walk-ins however tee times are ALWAYS recommended. We hope to see you soon at Genesee Valley! Following soon after the North Course was built, The South course or “New Course” was built to give Genesee Valley a total of 36 pristine golf holes. The South Course offers a shorter more “user friendly” approach to the game. Although recommended for players with a lower skill ability, The South Course offers many challenges as well. From small target greens to demanding tee shots, the South course may also be played by the more skilled of player’s. grass driving range open to the public. to work on your game!